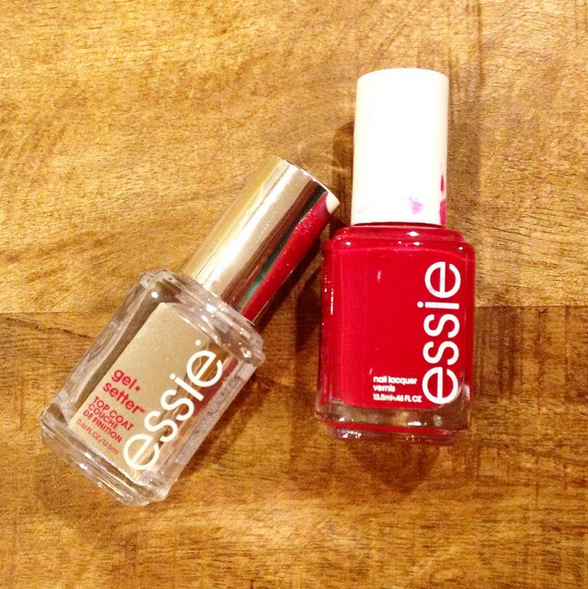 Trying out the Essie's new Gel Setter, color is Forever Yummy. 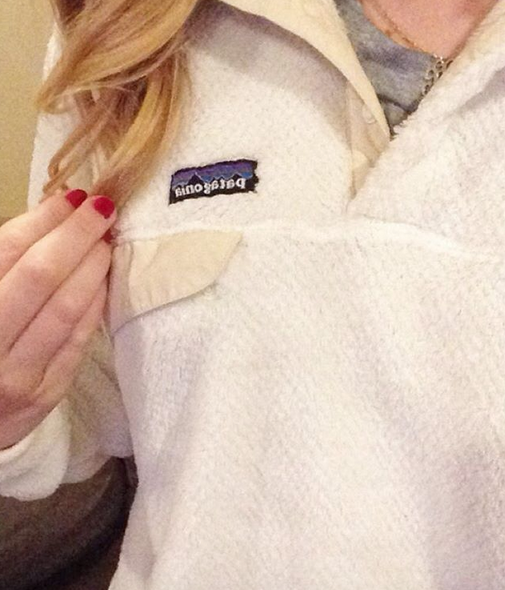 My new favorite Patagonia pullover came! 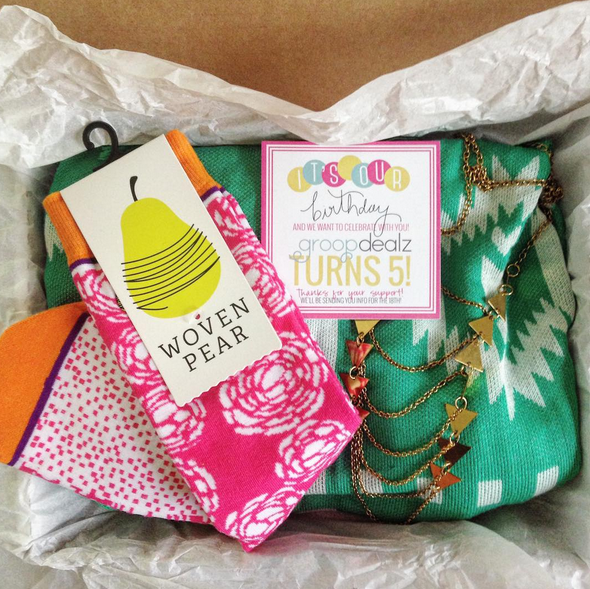 Groopdealz 5th birthday goodies! 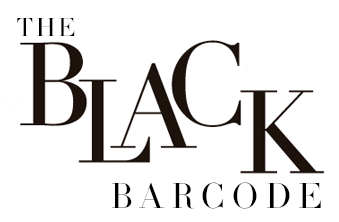 See the cardigan styled here. 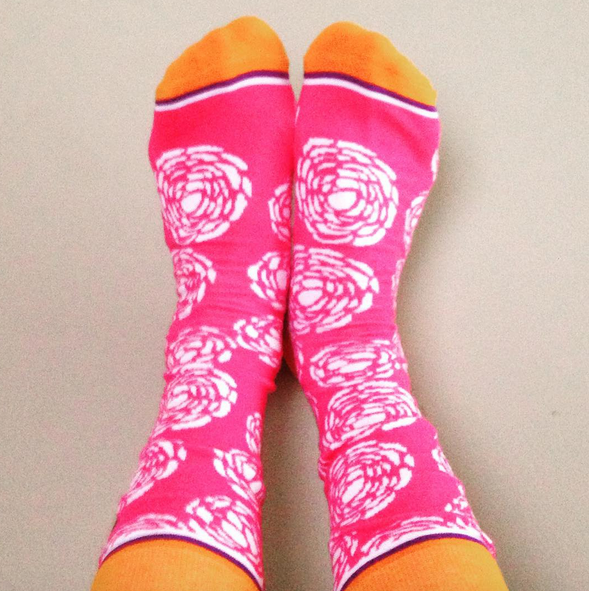 A pair of cozy socks from the Groopdealz box! 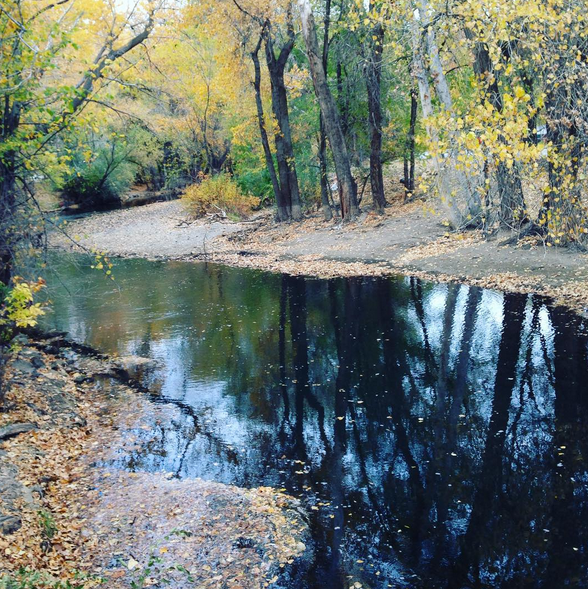 A throwback photo of my trip to Utah last Fall. 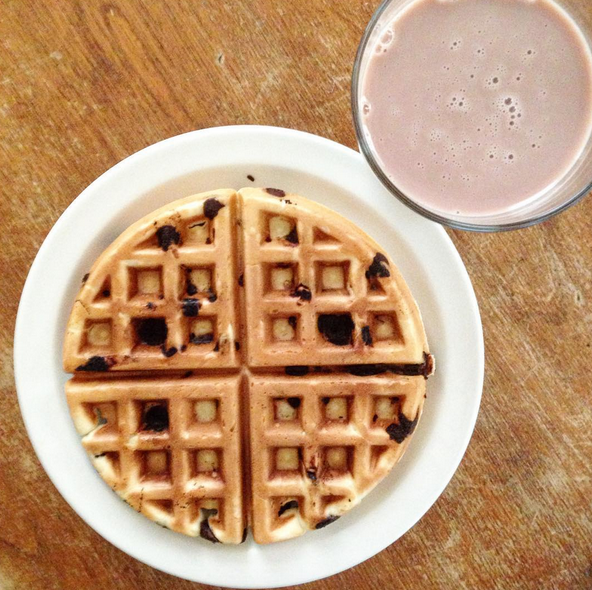 My favorite breakfast, chocolate chip waffles and chocolate milk! 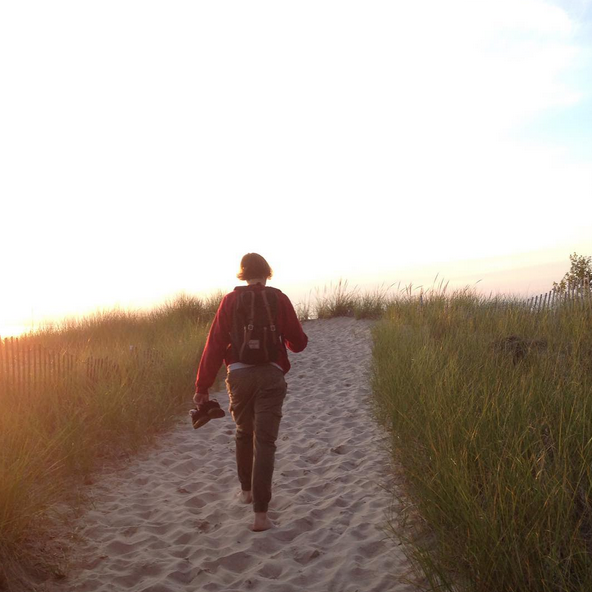 A throwback photo for his birthday of my boyfriend Eric and I up north over the summer. 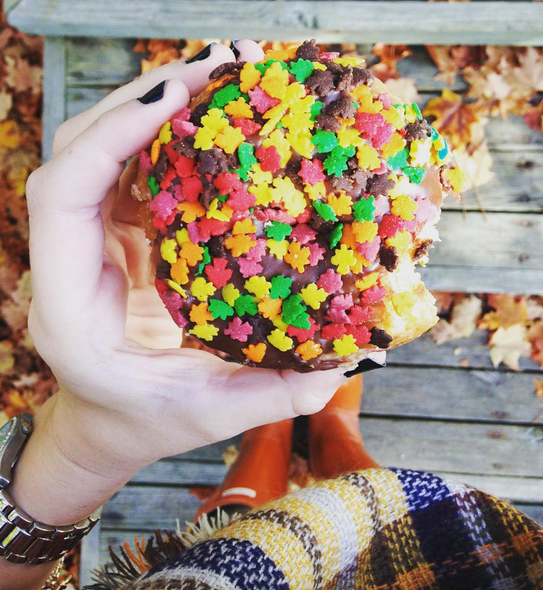 Fall donuts! Outfit details here. I got to be the photographer for once! 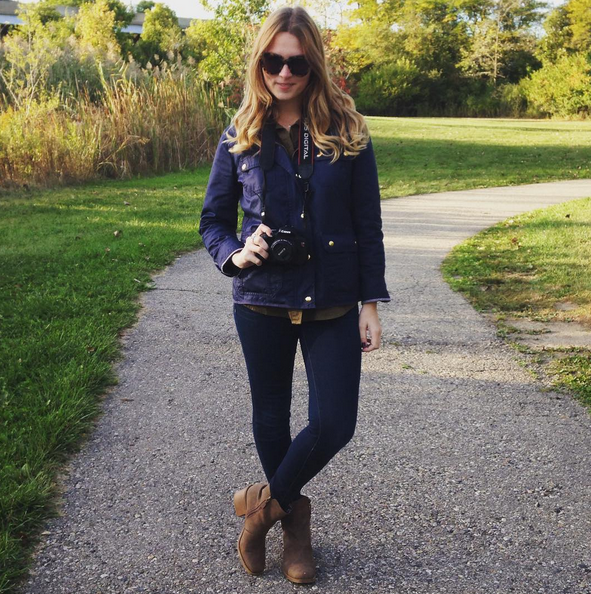 J.Crew jacket, Joe's Jeans, Karen Walker sunglasses, Rocket Dog booties. 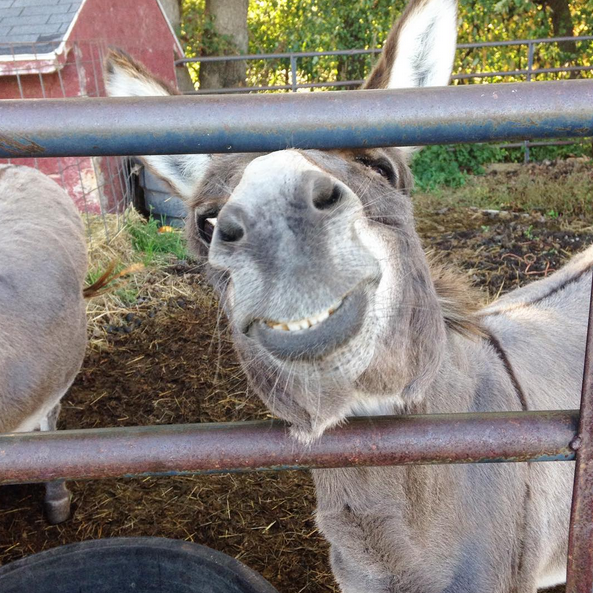 A cute donkey I saw at a farm!